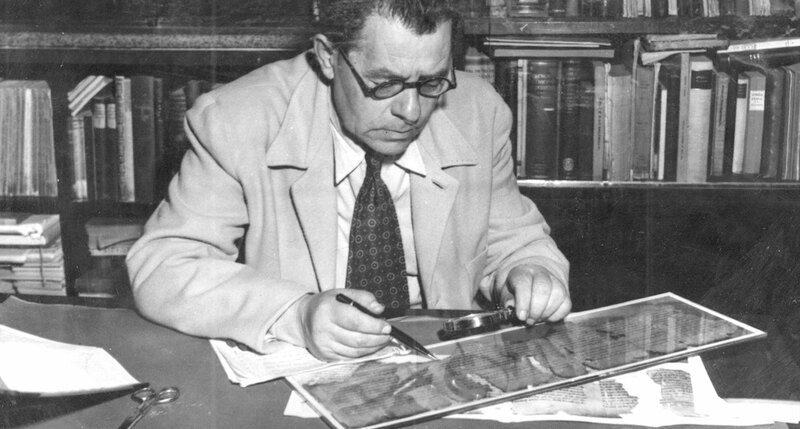 One of the original seven scrolls found at Qumran; purchased by Prof. E. L. Sukenik for the Hebrew University in 1948. Photo © The Israel Museum, Jerusalem, by Ardon Bar Hama. Viewed from the Tower. Photo by Elad Vladislovsky for the Orion Center ©. Photo by Asher Altshul for the Orion Center ©. Since the Center began in 1995, it has maintained a weekly online bibliography of the latest in Dead Sea Scrolls scholarship. The Current Bibliography is posted every Monday. The cumulative Online Bibliography now features more than 21,000 entries; we are gradually expanding the database to encompass entries dating from the beginnings of scrolls research. Search the full bibliography! 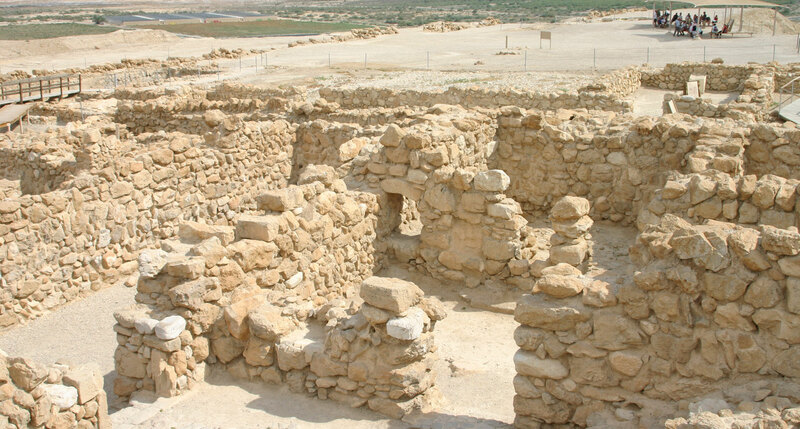 Orion’s Virtual Qumran features a video tour of the site led by archaeologist Professor Jodi Magness, of the University of North Carolina, as well as information pages on the Scrolls and the people who produced them. TAKE the Tour! 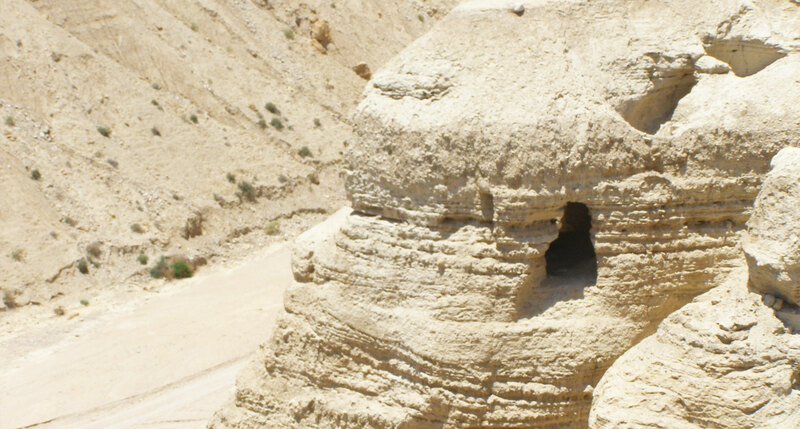 The Sixteenth International Orion Symposium: "The Dead Sea Scrolls at Seventy: Clear a Path in the Wilderness"
The Orion Center offers scholarships for masters and doctoral students who wish to conduct Scrolls-related research in Jerusalem. Application deadlines are usually in the spring. For application instructions, click HERE. The Center also offers the opportunity for students already learning in Jerusalem to volunteer as interns at the Center. For more details, click HERE. 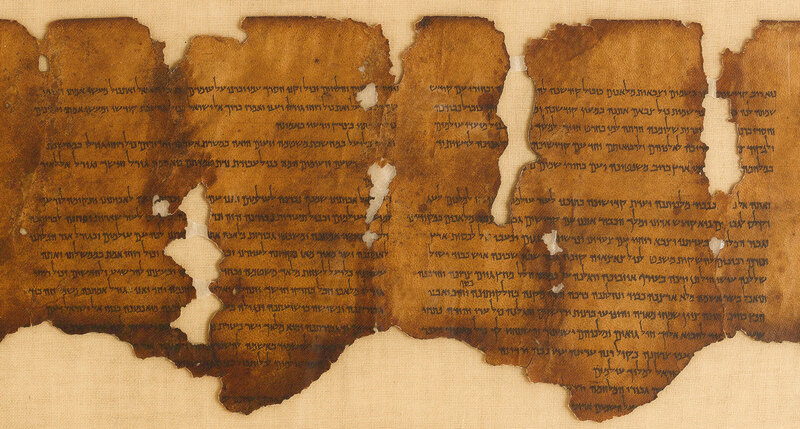 The Israel Museum and the Israel Antiquities Authority have put online searchable digital images of many of the scrolls in their collections. The Cambridge University Library has done the same with its manuscripts of the Damascus Document and the Aramaic Levy Document. Click here to access these collections.